Hi! My name is Christy Lyczkowski, Travel Advisor with Pirate and Pixie Dust Destinations, the wife to Mark and the mom of our 12 and 8 year-old daughters. I grew up traveling to Disney twice yearly, which is where my love for all things Disney started. 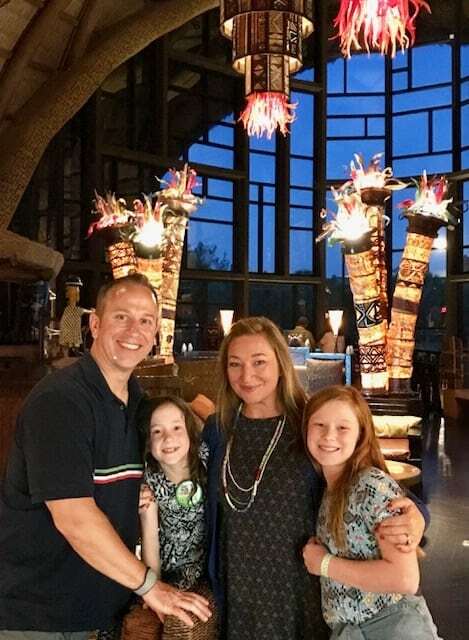 My family loves to travel and experience new places during the summer months! Walt Disney World, Disney Cruise Line, Adventures by Disney, Universal Orlando, All-Inclusive Resorts, Royal Caribbean Cruise Lines, Hawaii, Europe and United States travel. Walt Disney World – 50+ visits: Experiences – International Festival of the Arts, International Flower and Garden Festival, International Food and Wine Festival, Mickey’s Not So Scary Halloween Party, Mickey’s Very Merry Christmas Party, Keys to the Kingdom Tour, Pirates League Boutique, Bibbidi Bobbidi Boutique.